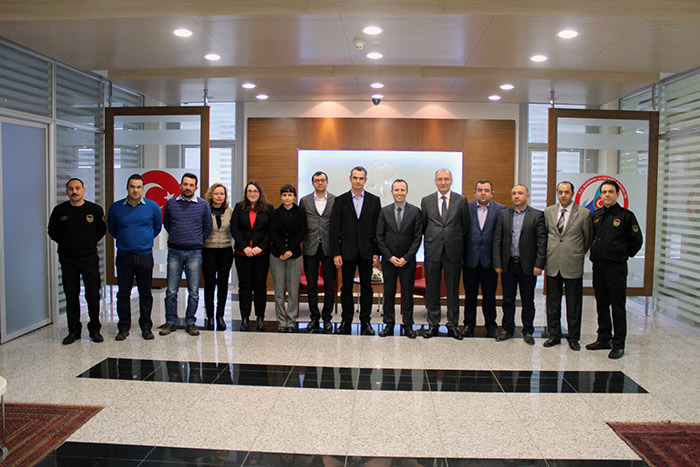 On 14-18 March 2016 X-Ray Scanning Training Seminar was successfully carried out in Kapıkule and Sarp Customs Borders of Turkey. 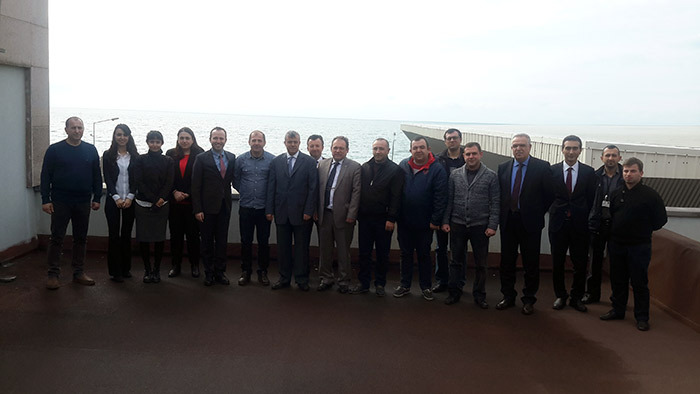 Organized by ROCB Europe and hosted by Turkish Customs, the seminar was attended by ROCB Europe Technical Attaché Mr. Ali Murat PALA, Customs Experts, X-Ray Operators and Customs Officers from Turkish, Greek, Azerbaijani and Georgian Customs Administrations. 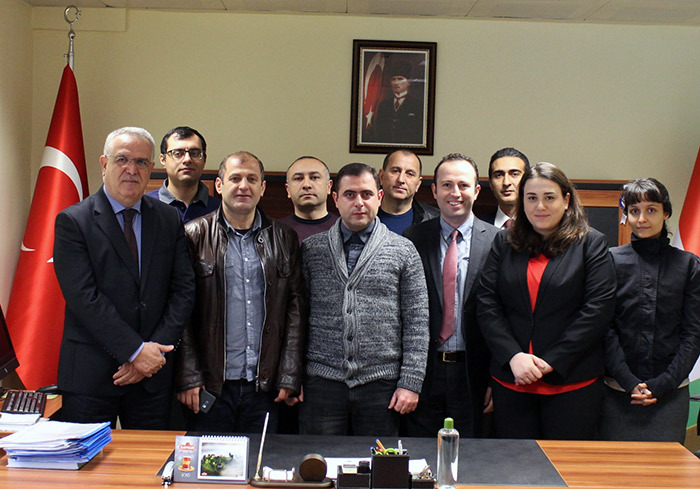 The first part of the seminar was held in Kapıkule Customs Border in Edirne, Turkey where Azerbaijani and Greek customs officers met their counterparts in Turkey. 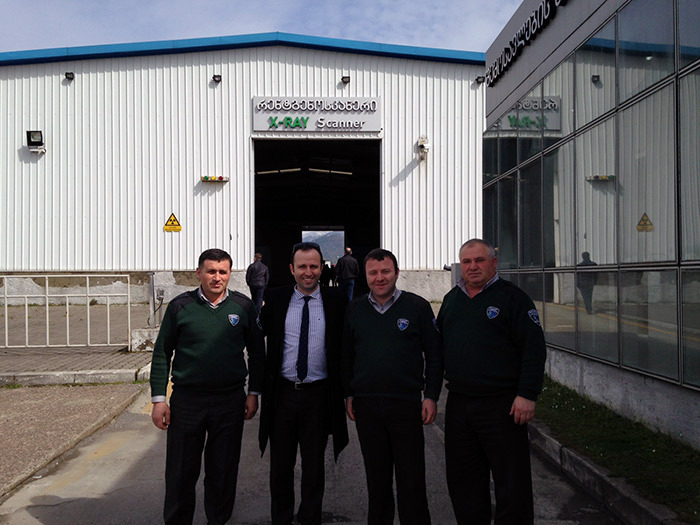 And the second part was held in Sarp Customs Border in Hopa, Artvin where Azerbaijani and Georgian customs officers met with their Turkish colleagues. Throughout the seminar, information about the X-Ray scanning devices installed in Kapıkule and Sarp Border Gates of Turkey, basic working principles, images, software, system structures and radiation dispersion was given, presentations that contain images acquired by the X-Ray scanning devices were made and this was followed by practical information given by the Turkish Customs X-Ray Operators about X-Ray scanning and image processing on the systems. On the last day of the seminar, the participants crossed the Sarp border to visit the X-Ray scanning area of Georgian Customs installed in Batumi. Georgian X-Ray Operators working on scanning were met and brief information was acquired from them. This five-day training seminar on X-Ray scanning gathered all the participants successfully. This was a great opportunity for all parties that could not happen as easily otherwise. The seminar has been quite fruitful for all parties in terms of sharing experiences, networking and gaining theoretical and practical information.